Start taking classes at Final Ten Fitness and other studios! 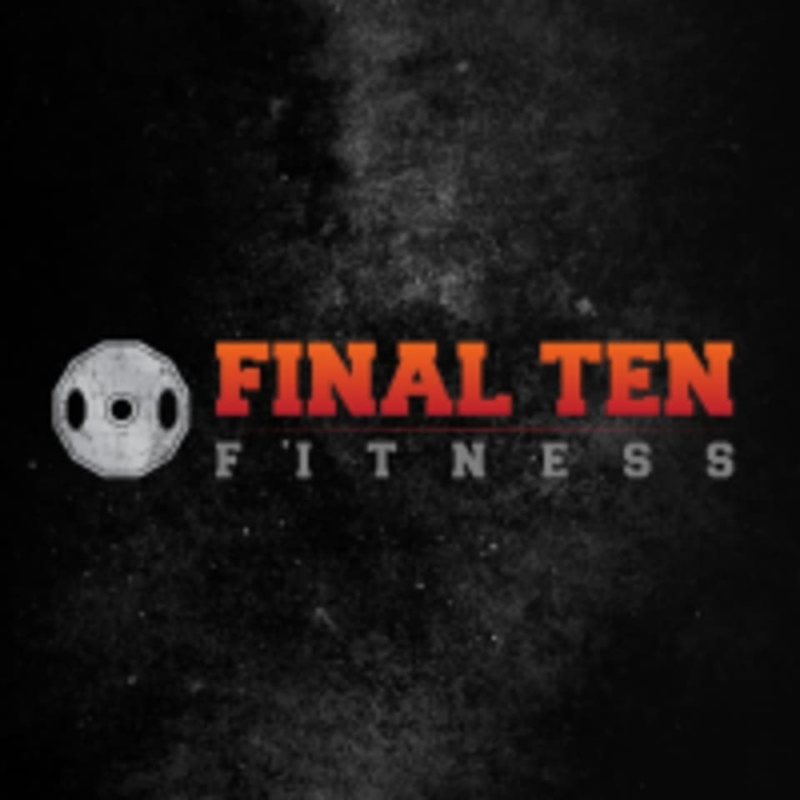 Final Ten Fitness is an independent gym where trainers and instructors come to train their clients. Equipped with a classroom and a training area for functional training as well as weight lifting with state of the art equipment, this gym can satisfy the training needs of any type of clientele. This facility is located at 13443 S Cicero Avenue. Great class!! Loved the instructor, one of the best classes I’ve taken to date.